Doctors call it world-class medicine. 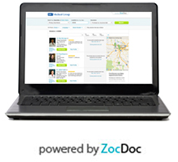 View your test results and health information online through our secure patient portal. 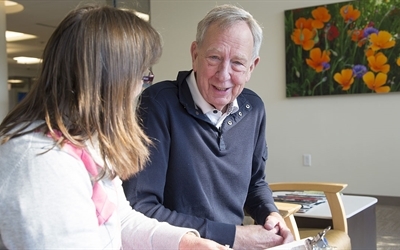 At the Arrhythmia Center at Missouri Baptist Medical Center, we want to help you understand everything there is to know about arrhythmia, especially finding the right treatment just for you. Our goal is to keep you and your heart healthy. 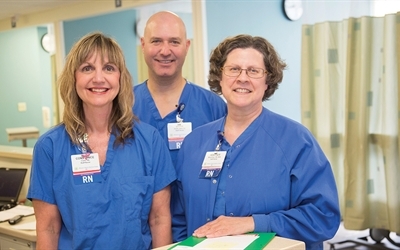 MoBap is first emergency department in the region to achieve ACEP’s Geriatric Accreditation. 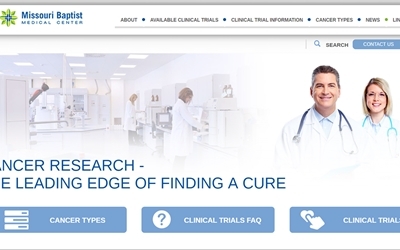 Missouri Baptist is part of Heartland Cancer Research, one of 34 community networks that comprise the National Cancer Institute Community Oncology Research Program (NCORP). 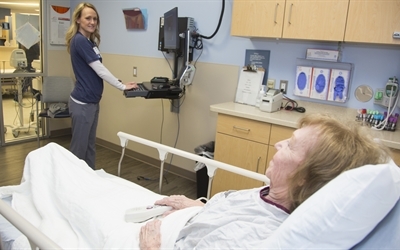 The redesigned Women’s Outpatient Center at Missouri Baptist offers a warm, welcoming environment with seven dedicated patient bays, a central nurses station and two operating rooms. 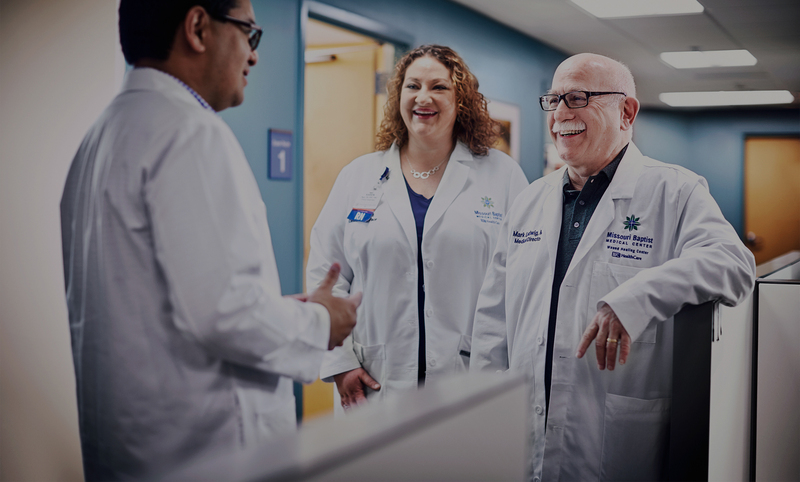 Missouri Baptist Medical Center is committed to improving the health and well-being of the people and communities it serves through leadership, education, innovation and excellence in medicine. 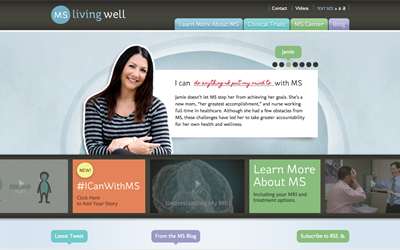 In striving to reach that goal, we think it is important to share information about our quality measures and honors. 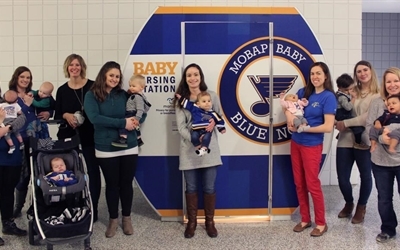 Missouri Baptist Medical Center invites parents who delivered babies at our Childbirth Center during the 2018-2019 St. Louis Blues Hockey season to join us in a Milestone event for our #MoBapBabyBlueNotes. Under Pressure - Hyperbaric Oxygen Therapy. 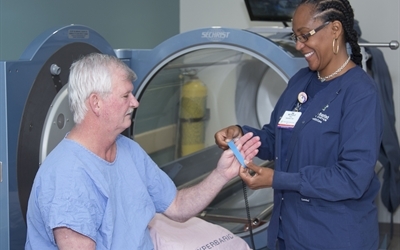 Hyperbaric Oxygen Therapy, also known as HBO, is used to treat some medical conditions. 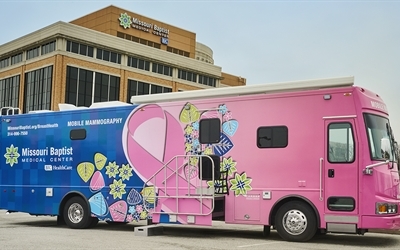 About 10% of patients who visit the Wound Healing Center will qualify for HBO treatments. The treatment takes place in a chamber where you are monitored by an HBO technologist. At Missouri Baptist Medical Center- you just feel it. The smile that greets you. The hand that guides you. The world class medicine that heals. 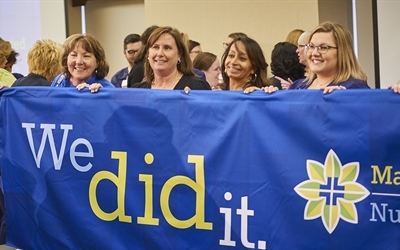 Your health and comfort are at the core of everything we do from the way our hospital is designed, to the feeling of community that embraces you. Although the “dirtiest job” in parenthood may be the diaper change, many take for granted the ability to grab a fresh diaper for every change. For 1 in 3 families in the St. Louis area, clean, fresh diapers are not always available. 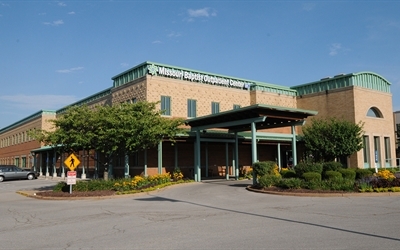 Missouri Baptist offers outpatient services at Sunset Hills and Rock Hill facilities, providing women's health, cancer, imaging and other services closer to home. Finding time to take care of your health can be a challenge. 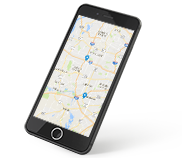 We're making it easy by coming to you. 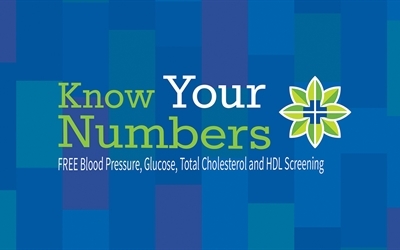 Join us at your neighborhood Dierbergs Markets pharmacy for FREE health risk assessments. 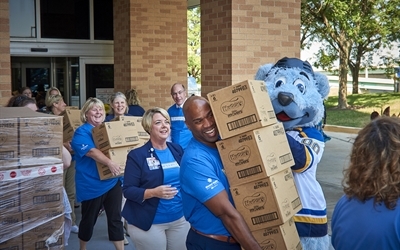 October 8​​ • noon-4 p.m.
A partnership between Missouri Baptist Medical Center and the St. Louis Blues provides a new option to nursing mothers. Why have knee replacement surgery? If you’re planning a natural childbirth experience, we’re here to support you. In fact, we’re known as the hospital of choice for women desiring natural birth and breastfeeding in St. Louis. Let MoBap Move Your Forward! 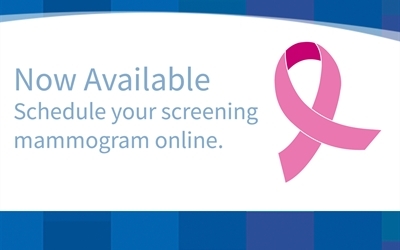 Since launching in November 2014, the Missouri Baptist Medical Center Computed Tomography (CT) Lung Cancer Screening has screened 2,594 people for early-stage lung cancer. Forty-six of them had cancer. David Patton is one of those. 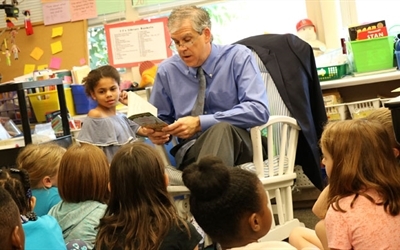 Read how the nurse navigator assisted him through the program.